Park Place Outreach Youth Emergency Shelter Announces New Board Member, Alfred D. McGuire, Jr.
(SAVANNAH, GA) Alfred D. McGuire, Jr., has been named to the Board of Directors at Park Place Outreach Youth Emergency Shelter, the only Savannah area shelter providing a safe and loving environment to homeless, abused and runaway teenagers between the ages of 11 and 17. McGuire is the principal of Woodville Tompkins Technical and Career High School. He is also philanthropically active with Urban Hope Savannah, George Leile Visions, Alpha Phi Alpha, and Achievers of Today and Tomorrow. He was awarded the coveted 100 Black Men Educational Leadership Award. McGuire is from Lithonia, Ga. and attended Mercer University. He and his wife, Kimberly, have a young son, Isaiah. When McGuire isn’t working or volunteering, he enjoys running and traveling. All services at Park Place Outreach are provided free, including a safe, secure place to stay along with meals and transportation to and from school. The staff also offers family counseling with follow-up visits after a resident returns home, as well as non-resident services including an after-school tutorial and drop-in center, recreational services and after-care services. Since opening in 1984, over 6200 at-risk youth have been served by the organization. For more information, visit http://parkplaceyes.org. (HOWARD FINANCIAL GROUP) The Howard Financial Group partners with Advisors Excel, a financial organization that works with the top 1% of independent advisors nationwide. Advisors Excel was recently highlighted in “Money; Master The Game: 7 Simple Steps To Financial Freedom” by Tony Robbins. Find out more; https://www.youtube.com/watch?v=CsJ5h56CePQ. (SAVANNAH, GA) The 13th Annual Robbie Smith Golf Outing benefiting Hospice Savannah is on Saturday, August 13 at The Club at Savannah Harbor at 9 a.m. Players and sponsorships are being recruited now. Players may register at www.RobbieGolf.com or call Kevin Ainsworth, 912.655.1933; or Steve Proper, 912.660.8046. (FELDER & ASSOCIATES) New 3D visualization technology brings buildings to life in virtual reality, reducing costly mistakes in design and construction. 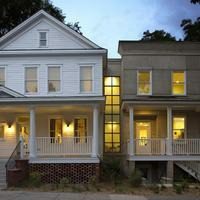 Read the article here: http://businessinsavannah.com/bis/2016-07-08/architects-going-3d-clients-builders? (SAVANNAH, GA) Park Place Outreach Youth Emergency Shelter is the recipient of a $5,000 grant award from Gulfstream Aerospace Corp. to be used for operational and program expenses. The Shelter, located at 514 East Henry Street, is open 24 hours a day and offers a safe and loving environment to homeless, abused and runaway teenagers between the ages of 11 and 17. Park Place Outreach operates the only shelter in Savannah and Chatham County serving youth age 11 to 17. All services are provided free, including a safe, secure place to stay along with meals and transportation to and from school. The staff also offers family counseling with follow-up visits after a resident returns home, as well as non-resident services including an after-school tutorial and drop-in center, recreational services and after-care services. 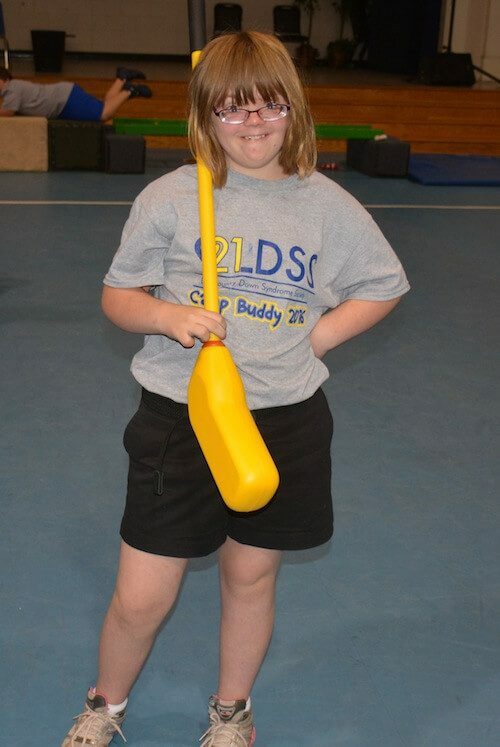 (CHATHAM CO.) The Lowcountry Down Syndrome Society (LDSS) hosted their eighth annual Camp Buddy summer camp in Chatham County. The goal of Camp Buddy is to promote retention of information by offering programs to prepare children for the upcoming school year. Special education, occupational, physical and speech therapists designed a customized curriculum to help children retain information they learned during the previous school year. This year’s camp activities included music, dance, arts and crafts, as well as bike, trike and scooter board riding. After camp, each camper was sent home with an individualized therapy plan and a medal. The first week: Monday, July 11, Wednesday, July 13, Friday, July 15. The second week: Monday, July 18, Wednesday, July 20, Friday, July 22. Camp Buddy Chatham was for children of all ages with Down syndrome. 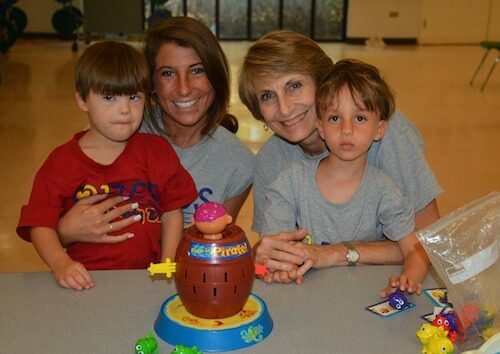 For children ages three to five, Camp Buddy Chatham ran from 9 a.m. to 12 p.m. Monday, Wednesday, and Friday. For middle-school-aged children, Camp Buddy Chatham ran from 9 a.m to 12:30 p.m. Monday, Wednesday, and Friday. For elementary-school-aged children, Camp Buddy Chatham ran from 1 p.m. to 4 p.m. Monday, Wednesday, and Friday. 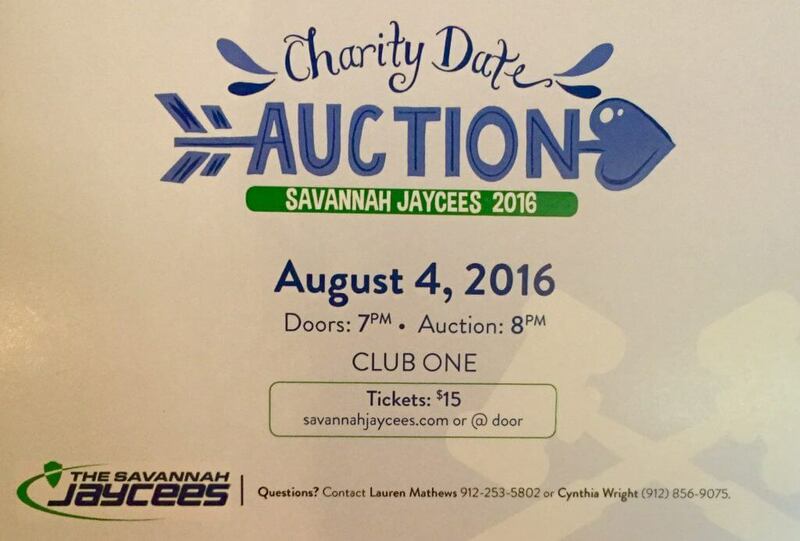 For more information about Chatham Camp Buddy, contact Pam Hussey at (912) 220-6429 or pbjhussey@gmail.com. (LEFT TO RIGHT) Vinny Anderson, Kristen Horton, Lori Horton and Wyatt Divine play during the Lowcountry Down Syndrome’s society Camp Buddy Chatham. (SOUTHEAST GA) Leadership Southeast Georgia, a leadership development program for professionals across 10 counties, is calling for nominations for the 2017 course. The deadline to nominate is Monday, August 15. The Leadership Southeast Georgia program fosters relationships between leaders in the region and strives to teach conflict resolution, self awareness and critical thinking that helps to improve business and communication skills. Applicants may be nominated by Leadership Southeast Georgia alumni, leaders in the region or they may self-nominate. Residents of Bryan, Bulloch, Camden, Chatham, Effingham, Glynn, Liberty, Long, McIntosh and Screven counties are eligible for consideration. Nominations can be made on the Leadership Southeast Georgia website (www.lsega.com). The selection process is competitive and ensures that a diverse group of members from each county, culture, race and gender will be represented. The selection committee is comprised of Leadership Southeast Georgia alumni. The criteria for a candidate takes numerous factors into consideration. A candidate must live or work in the county from which he or she applies, must be willing to serve the community, must be open to growing as a professional, must be eager to learn new skills, must work well and participate in group activities and must be professional, motivated and prompt. The Leadership Southeast program is held over five sessions during a five-month period beginning in February and ending in June, and each session takes place in a different county throughout the region. Since 2000, the program has produced thirteen graduating classes with 240 graduates. For more information on the Leadership Southeast Georgia program, visit http://www.lsega.com/home.html. Beginning in January 1999, leaders representing the business, local government and education communities in 10 southeast Georgia counties set about the difficult task of creating a regional strategic plan for community and economic development. A regional leadership program that brought together citizens from each of the 10 counties in the coastal region was envisioned as a means of reinforcing the regional capacity to address challenges and capitalize on common opportunities. The region includes Bryan, Bulloch, Camden, Chatham, Effingham, Glynn, Liberty, Long, McIntosh and Screven counties along with their 35 municipalities. Program content focuses on the assets of the area, as well as potential threats to those assets. 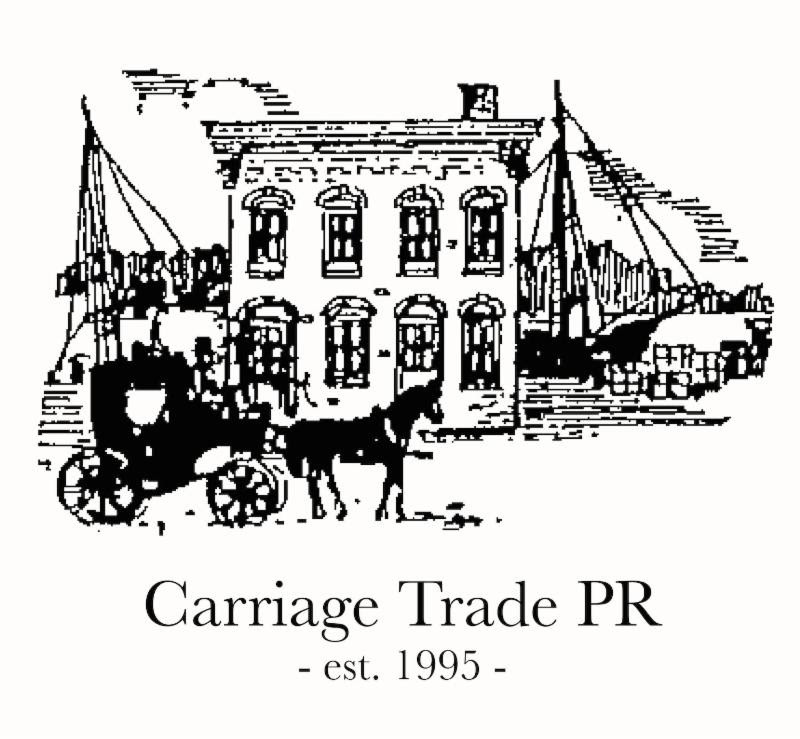 Carriage Trade Public Relations™, Inc.
(SAVANNAH, GA) One of the largest child development centers in Georgia, the Angel Learning Center, held a ribbon cutting ceremony at its new 20,000 sqft facility at 178 Basswood Drive, Savannah, GA 31407. The public and parents of prospective students were able to tour the $8 million dollar state-of-the art facility. The Angel Learning Center offers programs for infants (6-weeks-old) to pre-k children year-round and variety of diverse and stimulating enrichment programs for after-school students (up to 18-years-old). According to the Marsico Institute for Early Learning and Literacy at the University of Denver, the birth-to-three period is the fastest rate of brain development across the entire human lifespan. Angel Learning Center understands this and has created a unique approach combining a developmentally appropriate curriculum with balanced technology and language integration. Pediatric occupational therapist and child development expert Cris Rowan states there are four critical factors children need to prosper in their psychological and physical development: touch, connection to humans, movement and being close to nature. The center will provide a private learning interactive ecosystem (nature), a hands-on learning kitchen (connection to humans), STEM laboratory (touch), gymnasium and infant/toddler gross motor room (movement) and art studio (creative expression). The Angel Learning Center designed an interactive kitchen which will allow students to study healthy food choices, sustainability and the use of whole foods rather than processed foods. The center will have vegetable gardens on the grounds to allow children to see the process of food preparation from “farm to table.” All food served at the center will be organic and created by a chef on staff. The center also has a staffed nurse and observation room to care for sick children until further care can be provided. “We want our parents to know we have not only the child’s learning interests in mind, but that we also keep health and safety as a top priority.” said Sheri Showalter, Program Director. Highlighted activities for the indoor gym and gross motor room include a variety of exposure to different ball activities, balance, tumbling dance, yoga, and calisthenics. The art room will provide opportunities for creative expression through painting, exploring water-colors, pottery, clay and wire sculptures, paper mâché, and paper oriented projects. The STEM laboratory is designed to challenge students in a variety of topics related to science, technology, engineering and math. Using an educational bilingual language program developed by a leading neuroscientist Dr. April Benasich, educators, native language experts and a bilingual mother, Angel Learning Center will offer families 14 different languages to integrate into their child’s daily learning. For more information on the center, visit www.angellearningsavannah.com or call 912-417-9533. 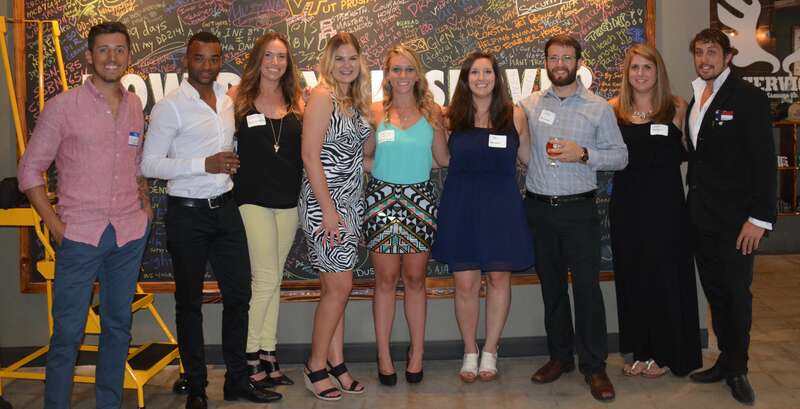 (LEFT TO RIGHT): Alex Chamberlain, Joseh Marion, Rachel Gardner, Cailey Sparks, Holly Muhlhan, April Gainey, Joshua Hodnett, Keri Cromwell, and Mack Mackenzie. Not pictured: Clinton Edminster and Sam Brasel. 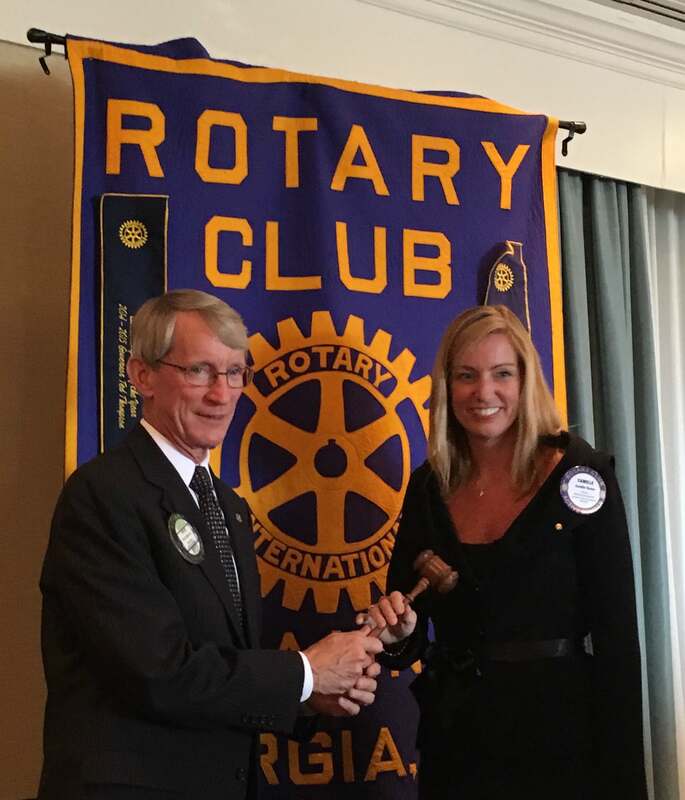 (LEFT TO RIGHT): Rick Monroe, owner of Monroe Marketing, passes on the gavel to Camille Russo, Chief Financial Officer at Alta Innovations, and new Rotary Savannah President. (SAVANNAH, GA) Camille Russo, Chief Financial Officer at Alta Innovations, was named as the Rotary Club of Savannah’s new President. On Monday, July 11, the Rotary gavel will be passed on to Russo from outgoing president, Rick Monroe, owner of Monroe Marketing. Russo is the second woman to serve as the president of this club. She will be joined on the board by Lowell Kronowitz, who will serve as Secretary Treasurer, as well as Malcolm Butler, Dale Critz, Jr., Eddie Culver, Lisa Grove, Craig Harney, Fran Kaminsky, Sam McCachern, Phoenicia Miracle, Chuck Powell, Paul Pressly, Philip Solomons, Jr., and Trip Tollison. Russo attended the University of Georgia where she earned her Bachelors Degree in Finance. Russo later went on to complete her MBA at Georgia State University in Business Administration with a focus in Management. 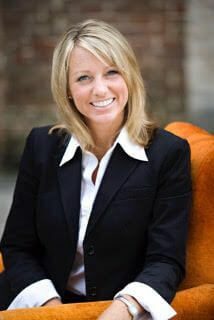 Prior to her current position, Russo was the regional manager for AT&T in Southeast Georgia and also worked for BellSouth in Columbus and Atlanta. Russo has served as a director on the Board of United Way of the Coastal Empire, and was chair for the Community Investments Committee, as well as the 2010 Campaign. 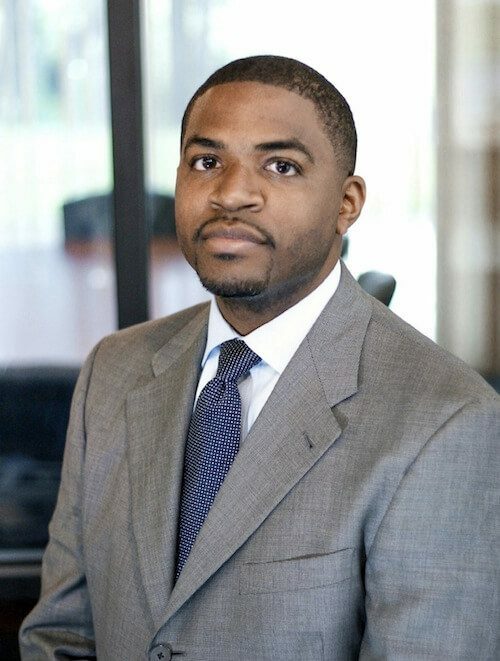 In addition, Russo serves on the boards of Junior Achievement of Savannah and the Armstrong State University Foundation.